*Для справки. Точное определение Part No. возможно только по VIN-code Вашего автомобиля. В более современных инжекторных системах используется привод (Idle Speed Control Actuator), в котором с помощью шагового двигателя изменяется сечение "обходного" воздушного канала. Тем самым изменяется количество воздуха, поступающего в цилиндры и, как следствие, обороты холостого хода. Данный узел позволяет отказаться от сложных регулировок, проще в обслуживании, надежней и, главное, позволяет более точно поддерживать скорость ХХ. -загрязнения рабочих поверхностей и, как следствие, сложности с перемещением штока. На этой страничке - видео проверки управляемости этого клапана с помощью с помощью этого ISCV Checker. accelerator position sensors, torque motor (throttle control motor), eliminated the need for a return spring during deceleration)..
1989 - 1994 four cylinder engines equipped with an Idle Speed Control (ISC) system (the type which opens the throttle valve) have adaptive memory built into the Electronic Control Module (ECM). This memory accumulates information on how an individual vehicle operates and adjusts the vehicle's ECM programming for optimum driveablity. Adaptive memory resides in the ECM's Random Access Memory (RAM) and the information contained will be lost when power is not available to the ECM. 1. 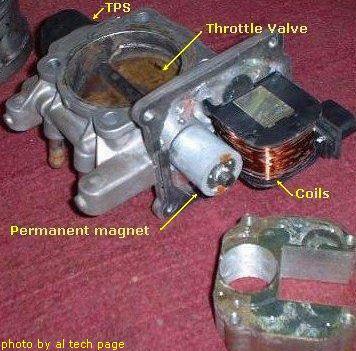 If adaptive memory is lost, in some cases, the vehicle may idle roughly (too slow) or may not idle at all due to deposits on the throttle valve. 2. Use the Scan Tool (MUT/MUT II) to erase Diagnostic Trouble Codes. Do not disconnect the vehicle's battery. 3. Idle the vehicle for at least 10 minutes after the battery has been disconnected for any reason. 4. Do not assume that the ISC is inoperative if the vehicle won't idle or idles rough after the battery is disconnected. 5. 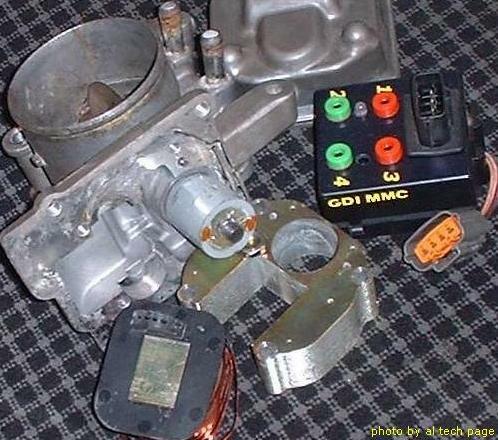 If the vehicle will not idle after a battery is disconnected, clean the throttle plates as described in the appropriate vehicle's service manual. The Electronic Control Module (ECM) contains adaptive memory which remembers the vehicle's typical operating characteristics. One of the memory's functions is to remember the "normal" operating position of the ISC. 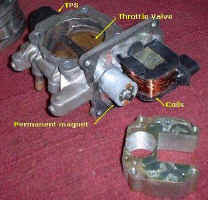 As a vehicle is operated, deposits build up inside the throttle body housing and on the throttle plates causing airflow to become slightly restricted. 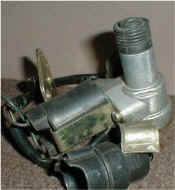 In these cases the ECM instructs the ISC to increase the opening of the throttle plate. 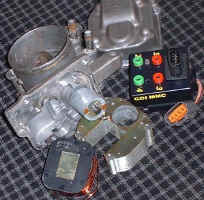 The ECM learns that the vehicle requires a larger throttle opening to idle properly in its adaptive memory. When battery voltage is removed from the ECM (i.e. battery is disconnected) this adaptive memory is lost. 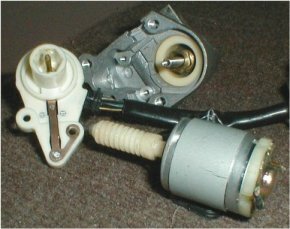 The ECM then does not know the vehicle needs a larger throttle opening to idle properly and responds with its basic factory (new vehicle) programming. Consequentially, the idle may become rough until the ECM re-adapts. Clearing the Diagnostic Trouble Codes with a Scan Tool does not affect adaptive memory. In some cases the deposit build-up will restrict air flow so much that if battery power is lost (adaptive memory is lost) the vehicle will not idle afterwards. 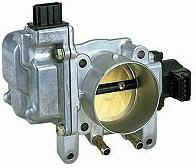 The solution is to clean the throttle body as specified in the appropriate service manual. Technicians are advised not to disconnect the battery unnecessarily, especially when clearing diagnostic trouble codes from the ECM's memory. 1. 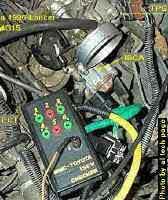 Use the scan tool to erase diagnostic codes, versus disconnecting the battery. 2. Whenever the battery is disconnected, allow the vehicle to idle for at least 10 minutes. This will allow the ECM to re-learn its adaptive memory. 3. 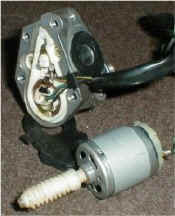 If a vehicle will not idle after the battery has been disconnected, clean the throttle plate. 4. 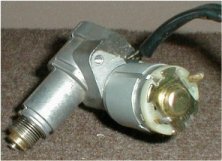 Do not assume that an ISC failure exists if the vehicle will not idle properly after the battery is disconnected.